To celebrate this holiday season, Anna Goodson Management has launched its collection of 42 Christmas Coasters 2012. 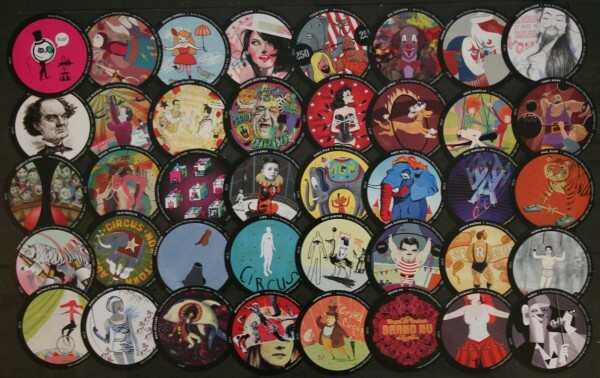 The international agency – which represents some of the most celebrated illustrators from around the globe – has released its annual ‘Have a drink on us’ coaster collection for the tenth consecutive year. Anna explained: “Times are tough for everyone these days and we just wanted to come up with a theme that was fun and playful, that’s why we came up with “LIFE IS A CIRCUS” to bring out the child in us all.